FerroČrtalič company plays an active and indispensable role in developing custom made solutions and production machinery as a leading company in the Surface finishing industry.  We are known also for our solutions in Foundry industry, because of our wide range of machines for blasting and deburring. The final result is perfect surface and optimal working process of the treated components. If we want our customer to be one step ahead of their competition, then first we had to be one step ahead of our competition. Do you have complicated diverse casting molds which demand 100% cleanliness? Big/small complex castings which can’t fit into your ordinary wheel blast machine? Does abrasive stays in holes and corners? High % of abrasive consumption, due to the uneven surface of the cast? In our company, we are continuously dealing with the problem of deburring sensitive parts. As you all know very well these imperfections are the results of the technological process. Today we have the technical requirements for near-perfect products since such imperfections can cause undesirable effects. Short term and long term effects. Just imagine this inappropriate not so perfect parts to be installed in safety systems of the vehicles you use every day to drive your children to school. Our mission here is to remove these imperfections on this sensitive but precise casting (for example made of ZAMAC alloy) and at the end not to damage them. Selecting the right abrasive media in the process of surface treatment can reduce your abrasive consumption and achieve a longer lifetime of the blasting equipment. That is why we test and see for ourselves which media to use on a specific component. We pay attention, among everything else, also to shape, size, hardness - the most important features of abrasive media, as they all contribute to a perfect end result.  We at FerroECOBlast EUROPE came a long way in perfecting our machines for surface treatment of components in Foundry Industry. Today, we can show you our best and latest products, which speak for themselves.